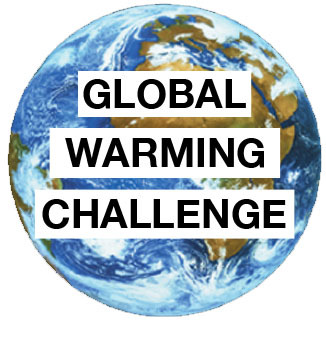 The Climate Bet site was originally created to chronicle Scott Armstrong’s $20,000 Global Warming Challenge to Al Gore to provide better forecasts than the no-change model. While the challenge still stands, The site now promotes the use of proper scientific forecasting methods for long-term global climate change policy. It is affiliated with publicpolicyforecasting.com and the Forecasting Principles site. This site was designed in consultation with Professor J. Scott Armstrong of the Wharton School, University of Pennsylvania. Dr. Kesten C. Green, of the University of South Australia, serves as an adviser and is the webmaster of the site. This site was formerly maintained by Kelly Jin, a University of Pennsylvania economics student.